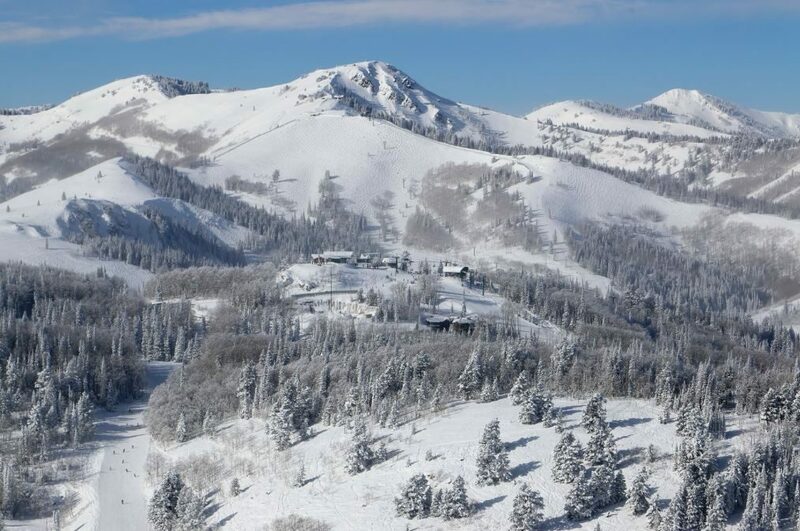 Deer Valley Resort has once again garnered the number one spot for North American ski resorts by the readers of SKI Magazine. With more than 25,000 reviews submitted, the resort is thrilled to launch the 2017-2018 winter ski season with the announcement of this time-honored, industry-respected accolade. 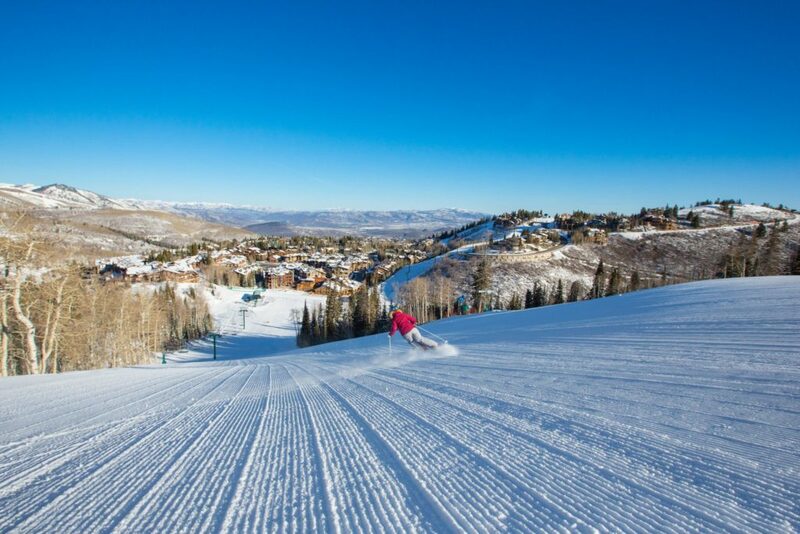 SKI Magazine paired down its survey to 10 categories this year, and in addition to the #1 overall best ski resort in North America, Deer Valley Resort earned a #1 ranking in grooming, service, lodging and kid-friendly environment. 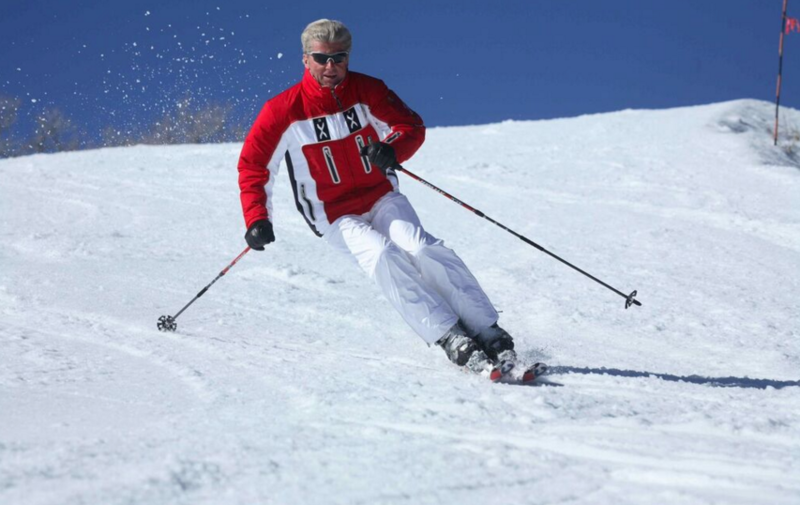 Deer Valley Resort was among the first resorts to make destination ski vacations a five-star experience. Featuring three elegant day lodges, groomed-to-perfection slopes, powder-laden glade skiing, 14 gourmet restaurants, uniformed ski valets, on-mountain child care and an award-winning ski school, the resort is one of the most distinguished in the world and a sanctuary to the most discerning travelers. 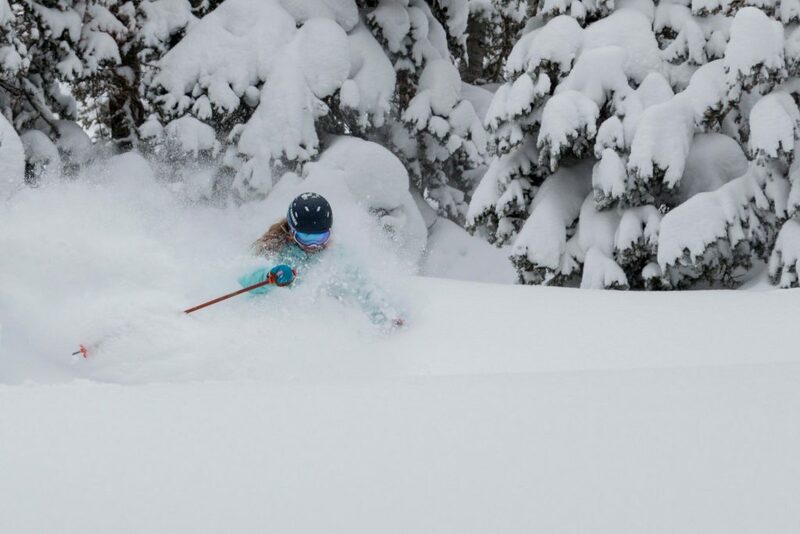 Receiving an average of 300 annual inches of powder and backed by state-of-the-art snowmaking, Deer Valley Resort offers one of the highest uphill capacities in the country with 21 chairlifts, 101 ski runs and more than 500 ski instructors, but maintains pristine conditions with limited lift ticket sales. In addition to the coveted SKI Magazine ranking, Deer Valley® currently holds the title of United States’ Best Ski Resort from the World Ski Awards for four years running. For more information about the annual SKI Magazine reader’s poll and Deer Valley’s rankings, view the resort’s website. To follow resort happenings on social media, search #DeerValleyMoment. Deer valley is where I feel like I am home. The experience at deer valley is something you can not find anywhere else! Let’s pray the new owners are smart enough to keep this a skiers only resort if they want to keep this rating. Fabulous! Of course, we all know it is #1 every year. Kudos to Bob W and his entire DV crew and staff for having consistently crafted and continuing to orchestrate the #1 ski resort in the world. The secret is “in the sauce”, which only Deer Valley has and knows! We honestly do not anticipate any changes to our offerings or our business model. Our senior leadership will remain in place. We sincerely hope you keep us on your list as we believe you will find little change to our operations and the experience at Deer Valley Resort. Please let us know if you have any questions. 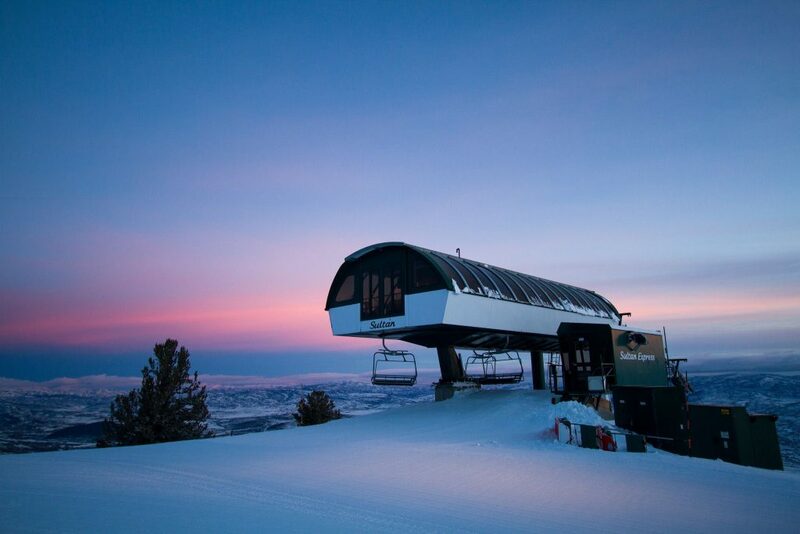 We hope to see you on the slopes at Deer Valley this winter. I strongly agree, great pick for the number 1 spot! Hello, Thanks for being a pass holder and for your feedback. We are seeing increased visitors the last few days due to hosting the 2019 World Championships. Our last event is today and you should see the lots open up after that. In addition, during busier times, there are many other transportation options that can make the arrival to Deer Valley easier, including the free city bus system with numerous routes that service the resort with prime drop off locations.